Magento marketplace is now similar to Apple app store or Google Playstore where you simply look for any feature and you see hundreds of extensions available to make your life easy. The extensions are readily available (paid or free and can really help you save time and money. We have complied a list of the some of the best and most popular Magento Extensions that could really bring quality and traffic to your website. This is one of the most popular WordPress extension for Magento eCommerce that integrates your WordPress blog with your Magento store. This extension is free and requires no core Magento or WordPress file modification. The extension also supports a large selection of WordPress plugins for free and others with add-on extensions. Again one of the popular checkout extension. This extension Provides fastest checkout process with Magento one page checkout using Ajax, Google Suggest & multi checkout mode. The extension also supports 40+ international payment methods on One Step Checkout page making it one of the best one page checkout plugin. With the popularity of Google Merchant , Yahoo store etc, you need to create optimized product feed. GoMage Feed Pro extension allows you to provide information about products from your online store to search engines like Google Base, Yahoo! 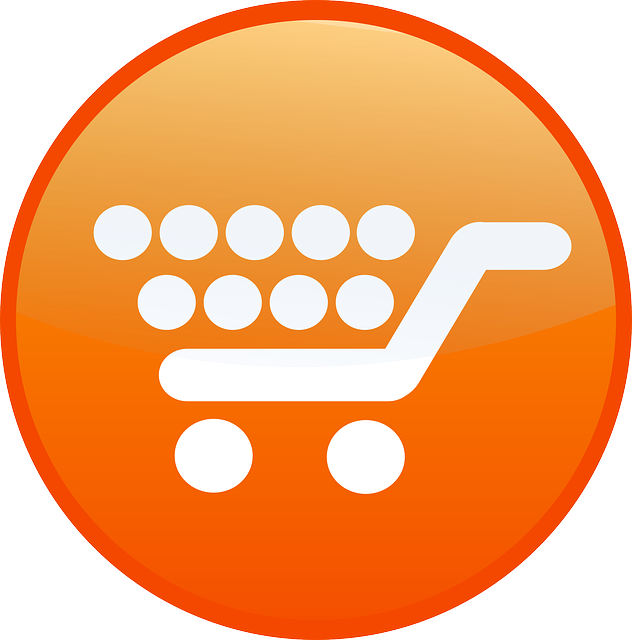 Store, eBay and other sites that collect and show information about your products. This is one of best know SEO tool that can really make the difference if implemented properly. SEO Suite allows you to optimize the specific categories and product groups for specific search terms and helps improve the performance of your Magento store in search engines. This extension is used properly can help you get rid of duplicate content which is usually supplied by the manufacturer. Google and other search engines prefer user generated content and reviews are one of the best source of user generated content. Yotpo helps Magento stores generate tons of reviews and use them to drive qualified traffic and more sales. Yotpo lets your shoppers write their review directly in their email inbox, making it super-easy for them to leave feedback.